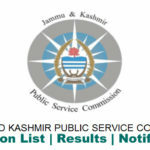 Jammu and Kashmir Public Service Commission JKPSC selection list for Radiotherapy Medical Physicist (GMC Srinagar) Health and Medical Education Department. 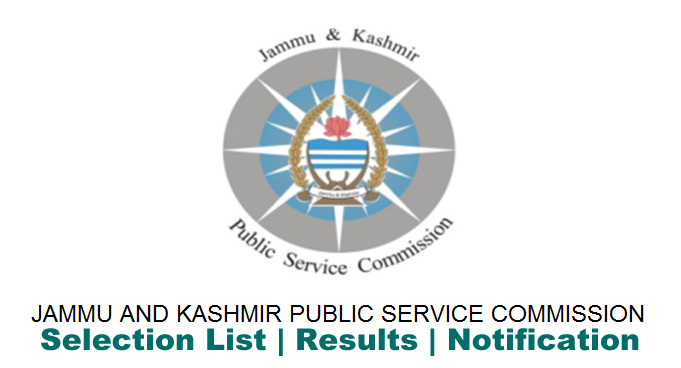 JKPSC Latest Notification: Name of the post: Radiotherapy Medical Physicist Department : (GMC Srinagar) Health and Medical Education Department. 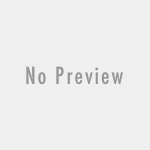 Select List for the posts of Radiotherapy Medical Physicist (GMC Srinagar) in Health & Medical Education Department.